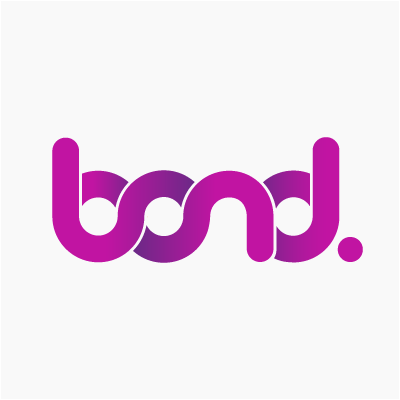 Weclome to a guest blog by Andrew Dorn, Director of Marketing Channels at RedPoint Global, a proud partner of Bond Brand Loyalty. Loyalty programs have become extremely popular in recent years, and for good reason. Providing rewards to repeat customers is a good way to get them to keep coming back. But that’s not the whole story. To truly engage consumers and keep them loyal to your brand, you need a comprehensive strategy that centers around understanding customer behaviors, preferences, and interaction histories. Only once you have built and implemented this customer engagement strategy you can be confident of driving greater retention and loyalty over time. The modern connected customer likes being rewarded for their loyal patronage, but that isn’t the only way to improve retention. Providing a contextually relevant message in the moment of need and removing friction from your customer’s life can be a powerful engine of customer attachment. This could be as simple as providing free delivery or offering an auto-renewal subscription program, neither of which are standard rewards provided through a loyalty program. One progressive idea is what Bond Brand Loyalty refers to as “emotional luxury,” which involves consumers feeling recognized and special in their interactions. It is not surprising that Forrester recently recognized Bond as a leader in “The Forrester Wave™ Customer Loyalty Solutions, Q3, 2017.” Contextual relevance in your messaging and campaigns can help accomplish that. The customer lifecycle has changed. The customer journey no longer progresses linearly from awareness to sale; it now dynamically involves multiple channels and can start and stop without warning. Recent research from McKinsey shows that 50 percent of customer interactions happen in a multi-event, multichannel journey. 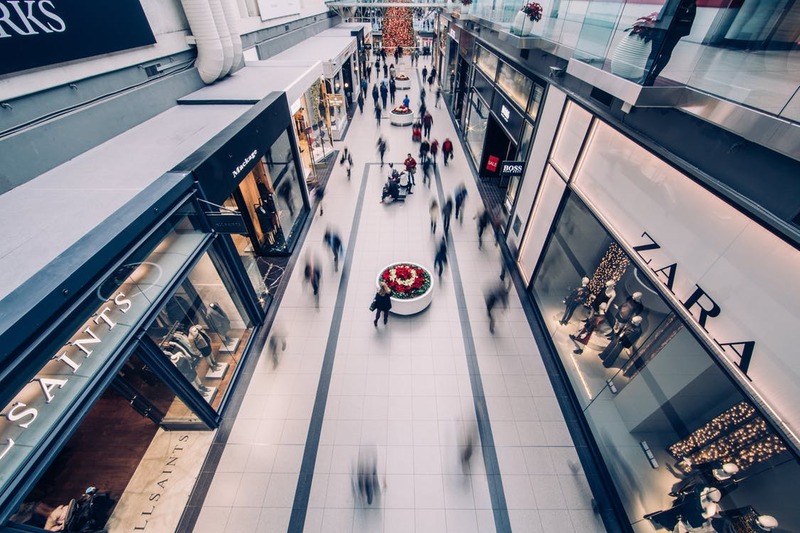 Engaging the modern customer who operates in this fashion takes more than providing rewards for purchases made in-store or entering a loyalty code online. Now you must distill customer interactions to their essence and operate within the same dynamic flow to best meet them with contextually relevant messaging. Consumers want common experiences across the digital and physical. The modern consumer lives an omnichannel life, interacting with brands equally through digital and physical channels. If you’re running a retail loyalty program and are unable to easily tie that information from the physical realm to the digital one, then you’re missing an opportunity to enhance the customer experience. Many brands aren’t effective at omnichannel engagement, with recent CMO Council research finding that only seven percent of brands are able to deliver real-time data-driven engagements across online and offline touchpoints. Data and campaign orchestration need to be centralized. To truly enhance the customer experience, you need visibility into the entire universe of consumer interactions – not just those of loyalty program members. This will result in creating a single view of the customer that can increase engagement across the enterprise, allowing you to provide more nuanced communications and contextually relevant offers in the moment of need. The omnichannel customer expects to have relevant interactions with your brand all the time, regardless of which channel they engage through and what time of day it is. If you truly want to improve the results in your loyalty program, then you need to understand this and develop a customer engagement strategy to match the reality of the connected consumer’s behaviors, preferences, and interaction history. Only then will you be able to survive and thrive in an increasingly competitive marketplace.